Look at where they plan to take the 132 west project: to Dakota. I was told that the city of Modesto and the county are planning Dakota to be 4 lanes. Some say the project will ultimately save farmland. I do not understand how this will save farmland. It looks like it may easily lead to the worst executed sprawl in the county. By Caltrans’ own account they only have $30 to $50 million “programmed” to build some sort of “at-grade” 2 or 4 lane road. What is this “new” at-grade 132-west plan? For a time, I think it was called the “ICP” (interim construction project?). I have also heard it referred to as a phase (phase 1A of phase 1?) of a phased project. If anyone has any information, I would love to see it. I was told that the public will NOT know what is being planned until they release the environmental RAP (Remedial Action Plan) that Caltrans is working on. Then, we will only have the standard public review period for review and comment on both the RAP and the new 132 west design. The last public workshop for the 132 west project was over 2 years ago. Most of the written comments were critical of the project. Perhaps another public workshop would reduce “momentum”? Could our elected officials share some information? For phase 1 Caltrans expended millions with Jacobs Engineering to develop and study 2 options that showed the new 132 alignment crossing streets like Carpenter Rd. with some sort of grade separation (over or under existing cross streets). The trouble for them now is that they don’t have the money to execute either of those phase 1 designs. So now phase 1 has phases that are unknown to the public. Of note is that the Phase 1 designs eliminate or replace the newly re-done north bound Kansas off ramp from 99. Could our elected officials comment on this? It seems ridiculous to use the term “freeway.” A four mile freeway? They don’t have the money for a freeway. Sometimes they say “freeway-expressway” and we see that term written in plans. We really don’t know what they are planning to build. The names that they use to talk about it give no clue what it will be, or when it will be, or what they will call it. “Gaining momentum?” I guess so. They do spend tax money. 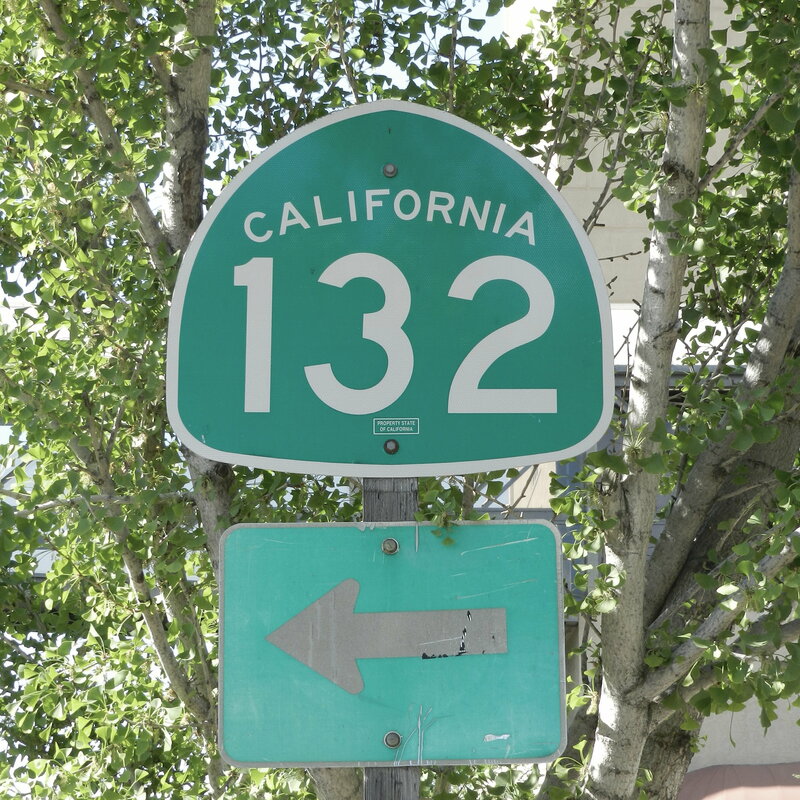 “The State Route 132 (SR-132) West Freeway/Expressway Project (SR-132 West) proposes to construct a four-lane freeway/expressway on a new alignment in Stanislaus County and in the City of Modesto from SR-99 just south of Kansas Avenue west to near Dakota Avenue. This project is approximately four miles in length and would be planned for an ultimate multi-lane freeway. 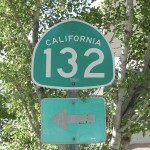 The project would replace the existing segment of SR-132 along Maze Boulevard from near SR-99 to near Dakota Avenue. Stanislaus County Supervisors, Modesto City Councilpersons, and Mayor Garrad Marsh need to tell Valley citizens where they stand on expansion of Highway 132. They also need to explain how they plan to protect Wood Colony and the world’s best farmland from encroachment by the freeway. Valley citizens deserve no less. The elected officials in Stanislaus County want the freeway, regardless of the consequences to farm land, the wildlife refuge at Mapes Ranch, or what citizens along the route want. They think building a route that will save 5-10 minutes drive time to the Bay Area will be of significant local economic benefit. The momentum indicated in this writer’s article was in reference to the combined effort of those pushing the project to build it regardless of the toxic waste dump within the right of way and the lack of funding. They intend to build whatever part of the project they have funding for, no matter how small. Cal Trans told elected officials that by building a small segment of the route, more traffic will be diverted to highway 132. This will increase traffic bottlenecks along the arterial. The bottlenecks will then enable local electeds to go back to the state and ask for more money to do the rest of the project. The project will be built incrementally, using a methodology that will result in the maximum cost of tax dollars. Those in the know understand that it is usually less expensive to build an entire project all at once than to build one piecemeal. The proposed “road” sales tax increase, which has been postponed until 2016 elections, is expected to fund more of the project. The electeds will borrow money against anticipated tax revenue to fund the freeway. Of course, borrowing money will add to the taxpayers’ ultimate cost. Road tax to subsidize urban sprawl. What else is new?